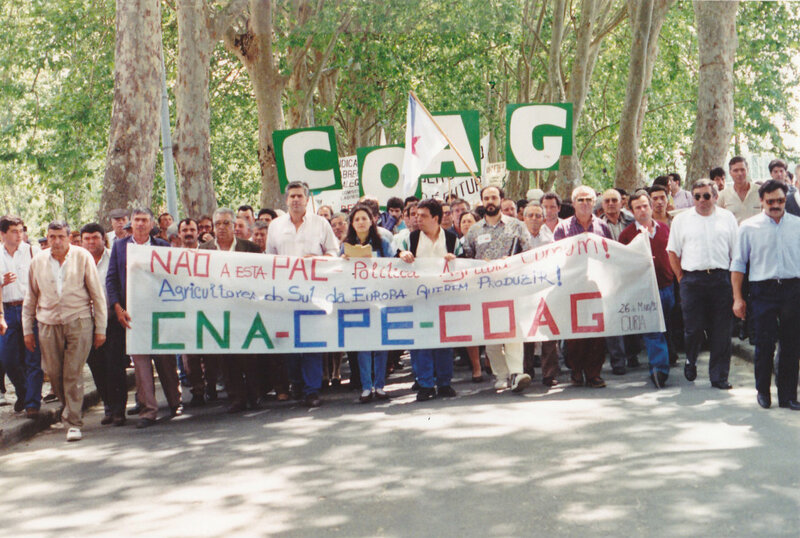 In 2008, the organisations formerly gathered in the Coordination Paysanne Européenne (CPE – European Farmers Coordination) merged with the COAG (Coordination of Farmer and Livestock Owner Organisations from Spain) and other farmers’ organisations to form the European Coordination Via Campesina. 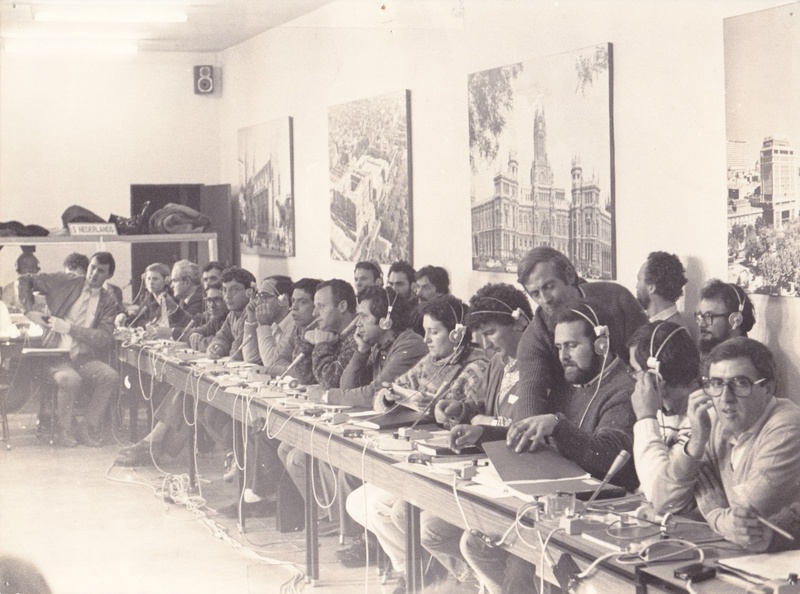 It was in 1986 that after five years of efforts, the process to bring European farmers’ organisations together culminated with the creation of the Coordination Paysanne Européenne. exchange experiences among member organisations to better understand each other’s situation, and foster international solidarity with other countries. From the start, the new coalition took on major issues such as the CAP and the 1986 Uruguay round of the GATT, which in 1994 would lead to the creation of the WTO. In little time, the voice of European peasant-farmers was involved in the public debate regarding agricultural policies in the European institutions. 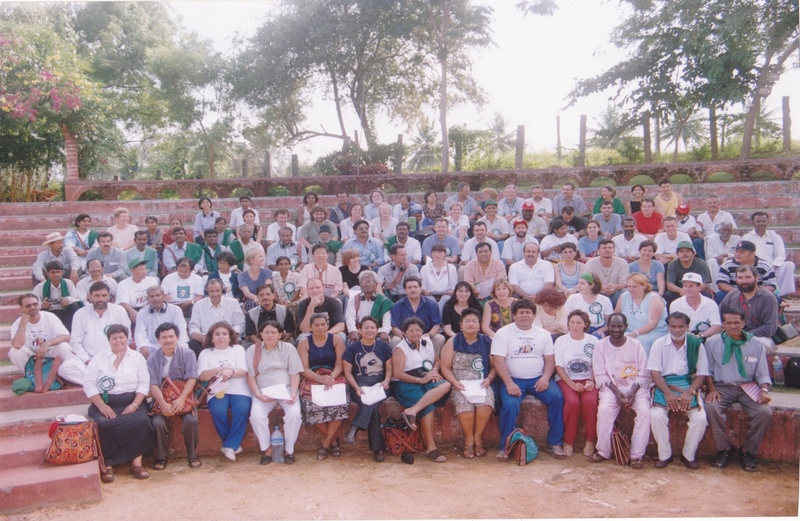 Convinced of the necessary unity and solidarity between farmers from the global North and from the South, in 1993, the CPE co-organized in Mons, Belgium the global peasant-farmers conference –event that launched Via Campesina. For the following 3 years, the CPE would assume the first turn of VC’s rotating secretariat. Through its participation in grassroots mobilizations and demonstrations as well as in a number of civil society spaces like the European Social Forum, ECVC has grown to become one of the largest farming grassroots movements in Europe, comprising 27 organisations from across the continent, in struggle together to change agriculture policies, defend food sovereignty and peasant rights.